Renting has always been the best housing option for those who are just starting to live independently. It offers the same level of comfort and convenience of a full-blown house but is far more affordable when it comes to financing. 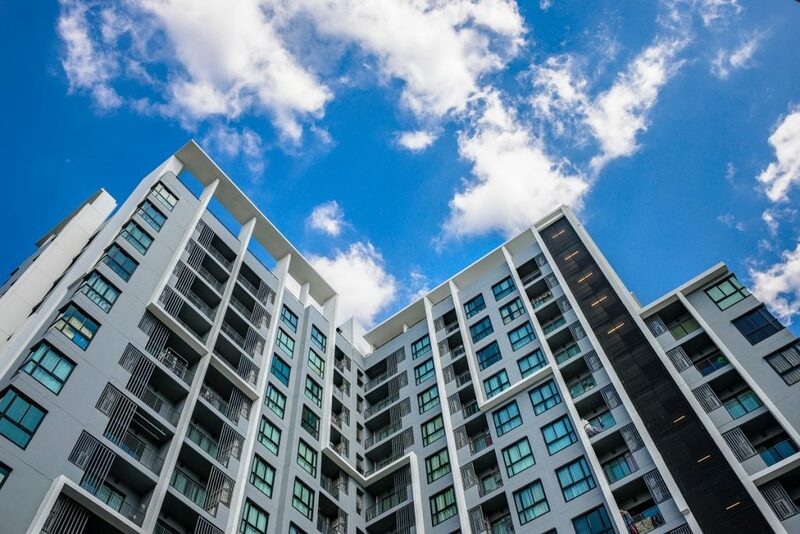 This is why many people are deeply attracted to the idea of investing in a condominium. Although renting is indeed a smart move for most people who are starting on their own and want to live independently, you should be aware of the common pitfalls of choosing this option. Otherwise, you may end up committing mistakes that will put you at a disadvantage. To avoid the worst from happening, it’s important to know a few things before you start searching through condo for rent listings in Makati. Below is some advice you need to keep in mind. Start by identifying the most important thing for you in a home. If possible, try to narrow down your requirements into two to three things. As you know, you can’t always have it all, but fulfilling at least one or two of your goals can make the cut. If you’re confused as to what to focus on, try going back to when you decided to rent rather than buy a home. Having too many prospects on your list will never work, so you better narrow it down as early as possible. Your budget allotment must be able to cover not only the rental fee but your living cost as a whole. Many renters commit the mistake of simply focusing on the down payment and monthly obligation. You have to remember that as you live on your own, there are expenses involved such as your food, water, and power as well as other miscellaneous expenditures that may come in your way. As compared with an apartment complex, a condo rental is much higher because of the added amenities. That’s why you also need to check these facilities. Do they have a pool? How about their gym membership? Is there space reserved for recreational activities? Check if they are worth what you’re paying for and if they remain true to what they’ve advertised so far. It’s not enough that you see the unit in brochures or pictures. Although the agent often refers you to their showroom, if there are already available finished units, then take this chance to see it for yourself. Check the overall structure and features of the unit. This step will allow you to picture yourself in the condo itself and see if it’s something you could work around. The task of choosing a condo to rent takes a lot of decision and consideration to take. Be sure that everything is something in place and that you have checked and considered everything you’ll in mind. With this in mind, you are sure to find a place that you very much prefer in no time.